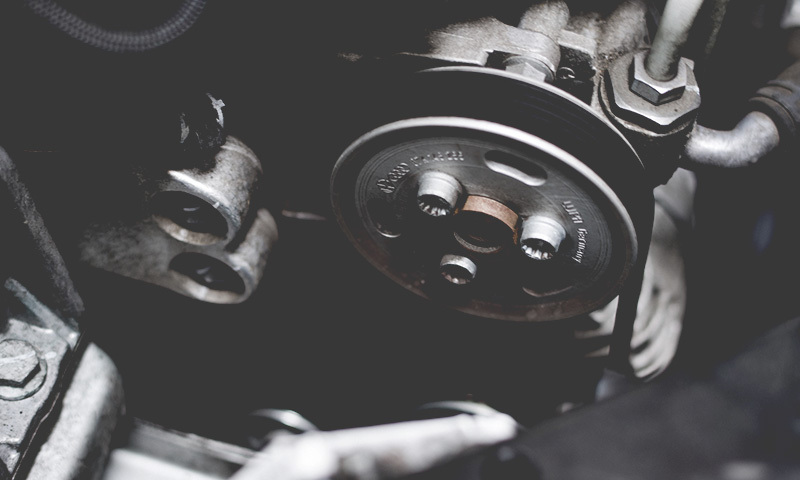 At KM Autos we’re proud to offer a wide range of high quality vehicle servicing options whenever your car or van needs routine servicing or repair. In addition, we’re proud to offer a friendly and personal service built up in over 30 years of servicing and repairing vehicles from our workshop in Morden, Surrey. Trust us to make sure your vehicle is repaired to the highest standard, that we will only replace items needing replacement, and that at all times we will offer you practical advice to keep you on the road. We offer full servicing to manufacturer standards of cars and vans to ensure your vehicle is in the best working order. 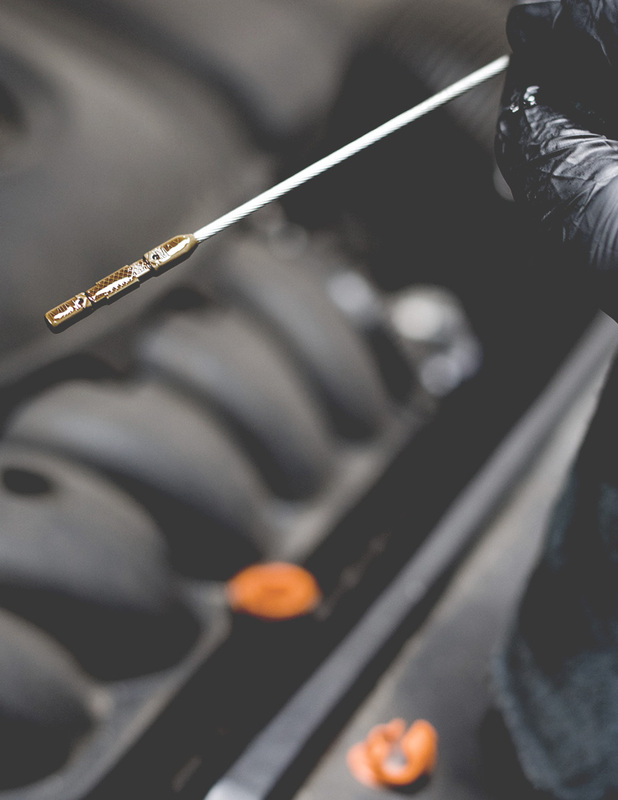 Many problems cars face can remain undiagnosed until too late, which is why routine servicing is so important for the health of your car or van. Ultimately, keeping your car routinely serviced will help to keep car maintenance costs down and will ensure you know you’re always driving a roadworthy and safe car. Don’t let small problems turn into big issues. Whether electrical fault, mechanical issue or worn out parts, we’re able to fix your car, van or motorhome to a high standard, at an affordable price. All materials and parts we use to repair your vehicle will be from trusted manufacturers and come with a guarantee, giving you peace of mind. If you need something fixing, give us a call: our quotes are the most competitive in Surrey. If your car is over 3 years old you need an MOT every year to check roadworthiness and environmental standards. It’s a legal requirement and without it your insurance is invalid and your car isn’t safe for the road. Our fully qualified MOT technicians will test your vehicle and if it fails, will issue a full and clear explanation of what’s needed and how much it will cost to repair. 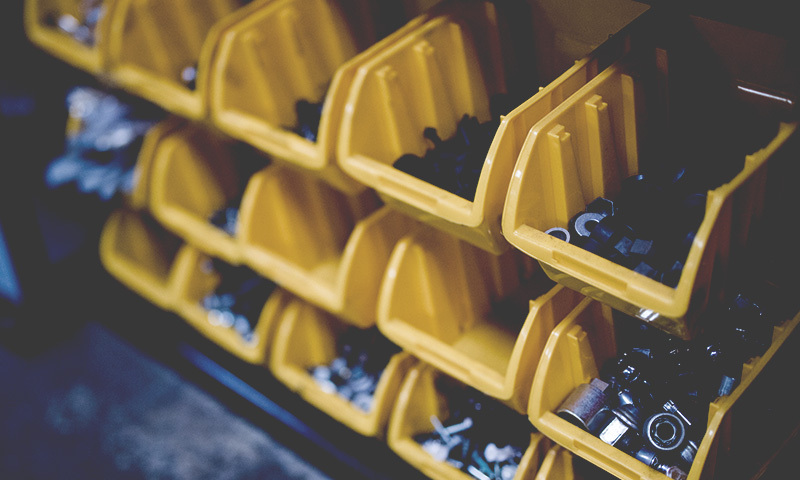 We’re able to offer MOT class 4, 5 & 7 from our workshop in Morden. 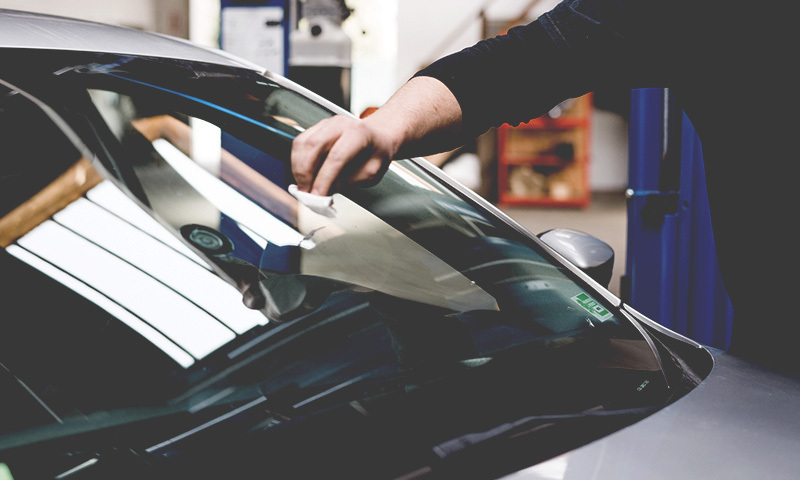 As well as regular servicing, repairs and MOT, KM Autos also offer these services. 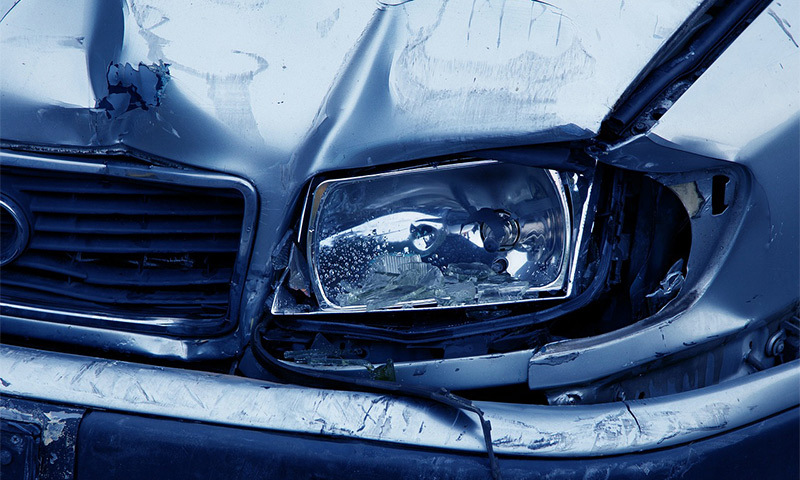 We’re able to work on many different types of car body damage, should you have paintwork scratches and dents or significant accident repairs needed. 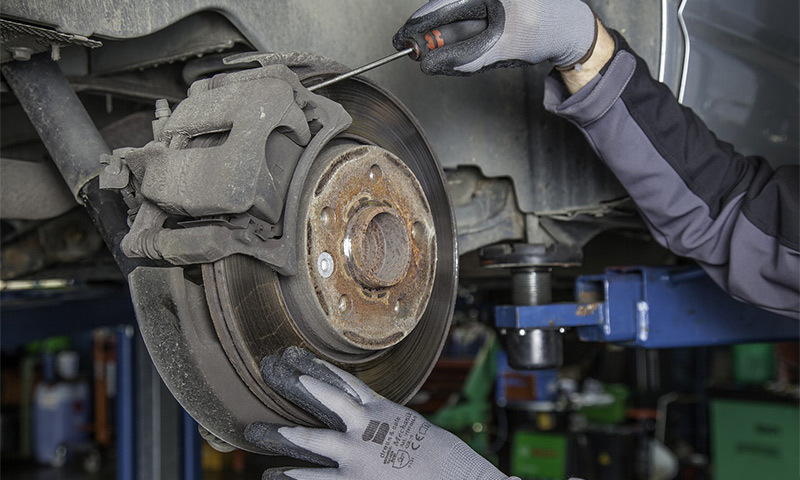 Trust us to keep your brakes performing to their best so you are always able to stop safely. We replace brake discs, pads and can carry out brake fluid changes. Exhausts wear out eventually but we’re on hand with a range of high quality parts to replace individual parts or a completely new exhaust system for your car. Left your lights on or is your battery just old and nearing the end of its life? We offer a full diagnostic check and can replace your battery with high quality, guaranteed parts. If you’re having performance issues, engine trouble or strange noises, don’t worry. 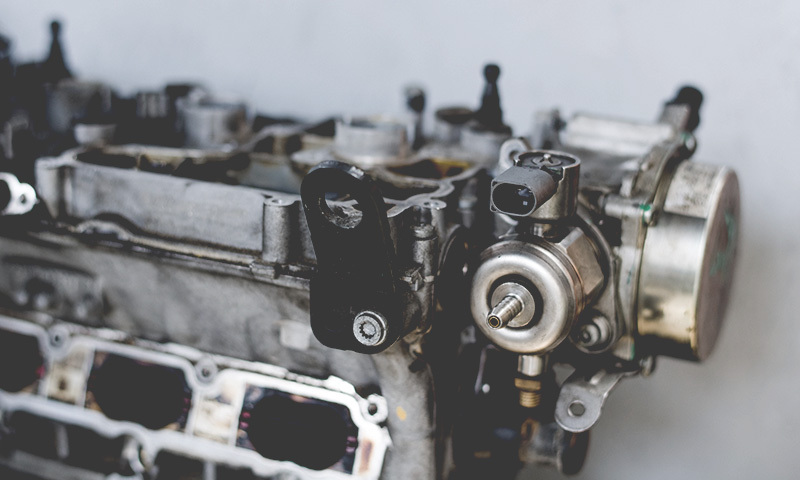 Our engine diagnostic checks will get to the root cause and we’ll be on hand to repair your car. Whether keeping you cool in summer or preventing your windscreen fogging in winter, your air con is important. From regas to full services, we do the lot. 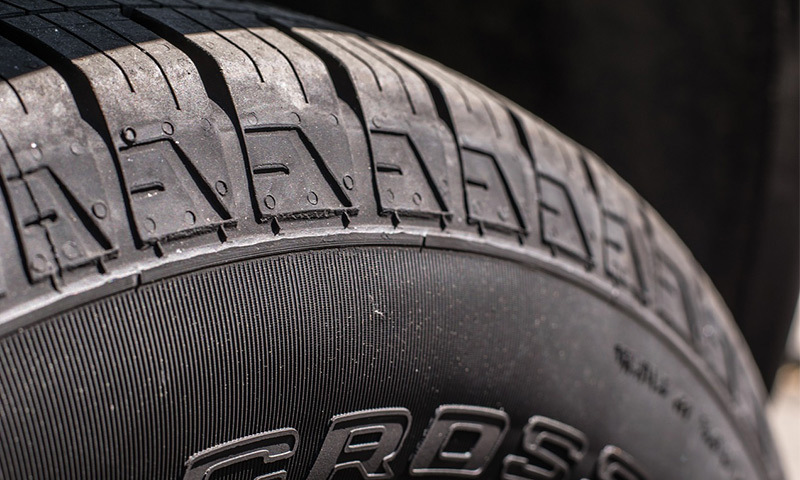 Our range of tyres cover budget through to performance and if they’re not in stock, we’ll get them in for you, often on the same day, and with competitive prices. 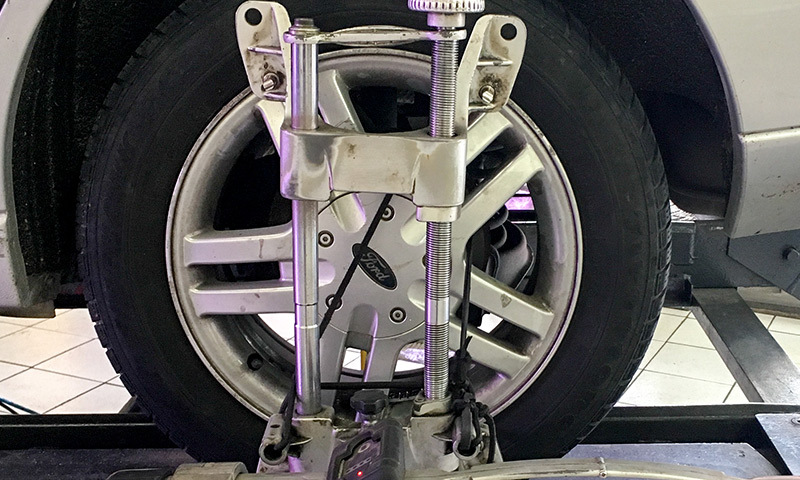 We offer wheel alignment using the latest four wheel laser alignment equipment to prolong the lifespan of your tyres and ensure wheels are correctly positioned. 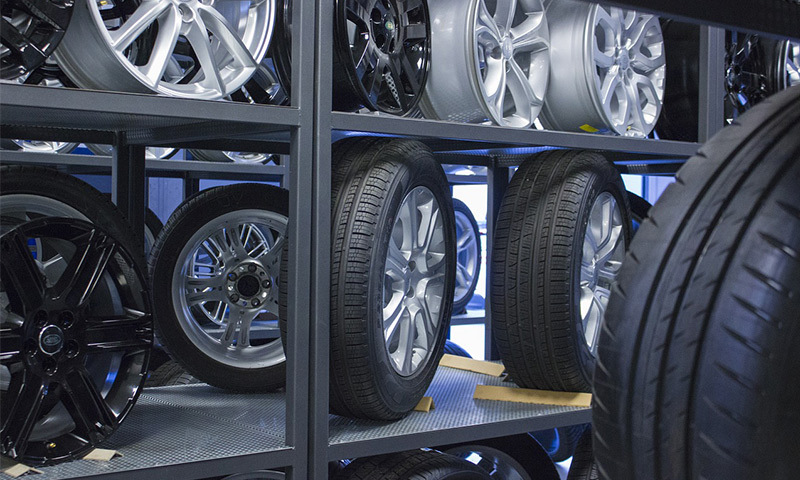 Got a dent, ding, scratch or buckle on your precious alloys? We can refurbish all types of alloy wheel back to their former glory to keep your car looking smart. 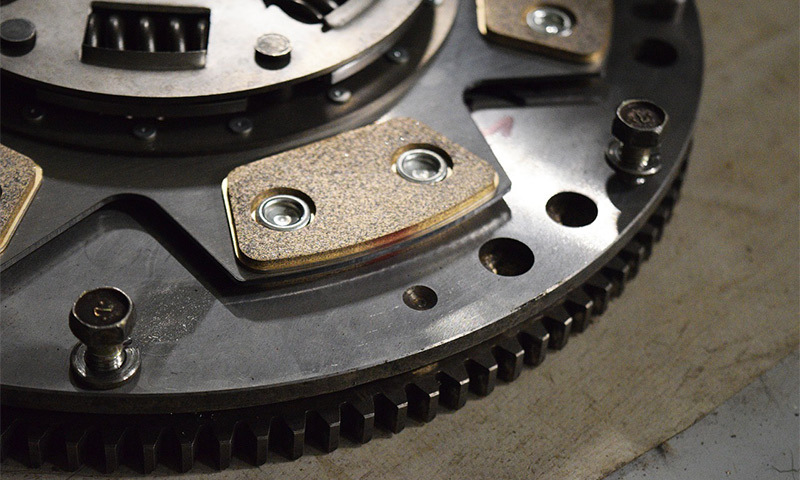 We carry out timing belt (or cambelt) replacements and repairs according to most manufacturer’s recommendations to keep your engine in tip top condition. 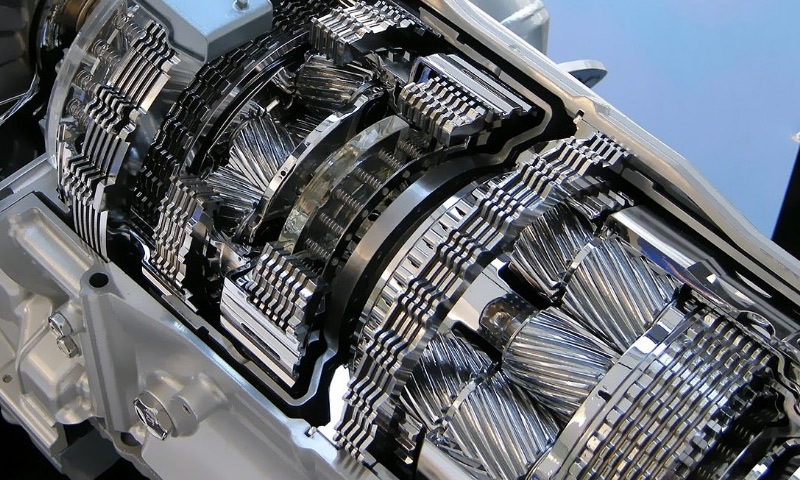 The gearbox is a complex part of a car so there are many things that can go wrong with it. 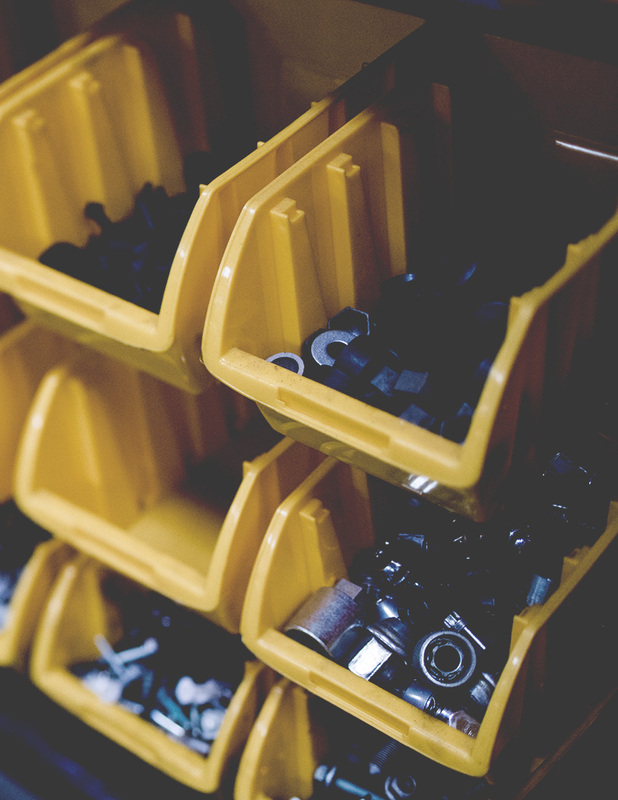 We can repair or replace manual or automatic gearboxes to the highest quality. First off, we’ll get to the root of the problem with your clutch and then work out the best solution for you, at the best price whether that’s new parts for repair or a new clutch. 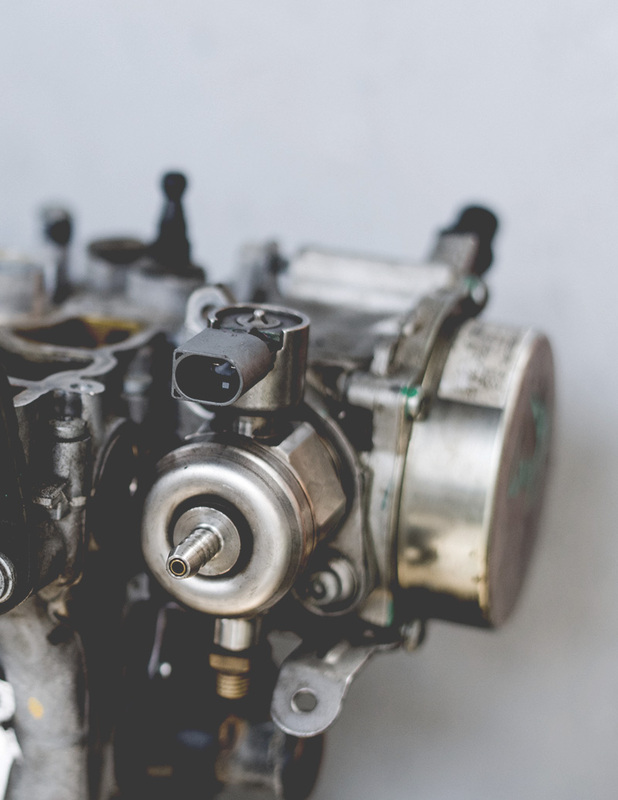 Engines take a lot of abuse over the years but trust us to repair, rebuild or replace your engine with fully guaranteed parts, and at an affordable price. 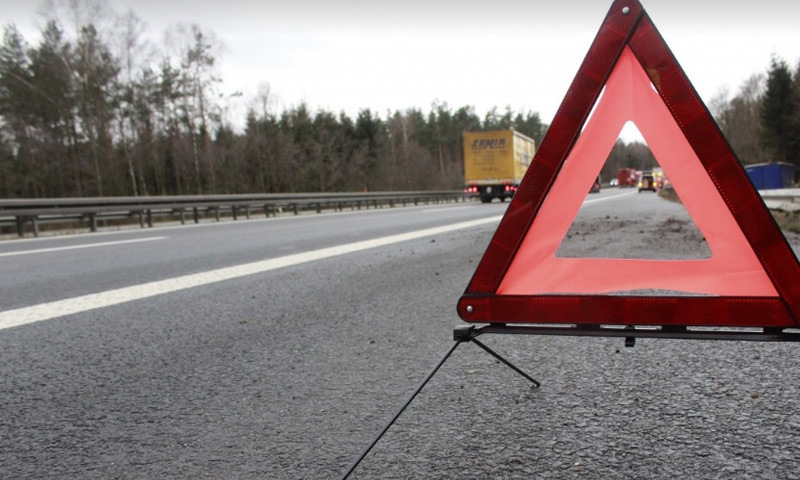 If your car can’t be fixed by the roadside by breakdown assistance, KM are happy to have it recovered back to our garage where we will repair it.